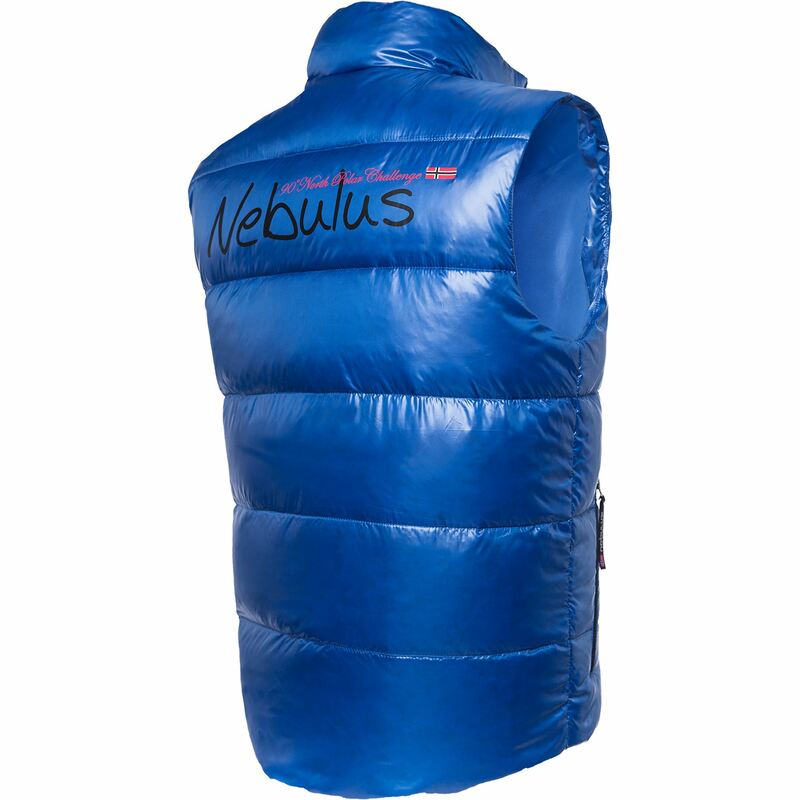 Original Nebulus down vest from the brand new collection. 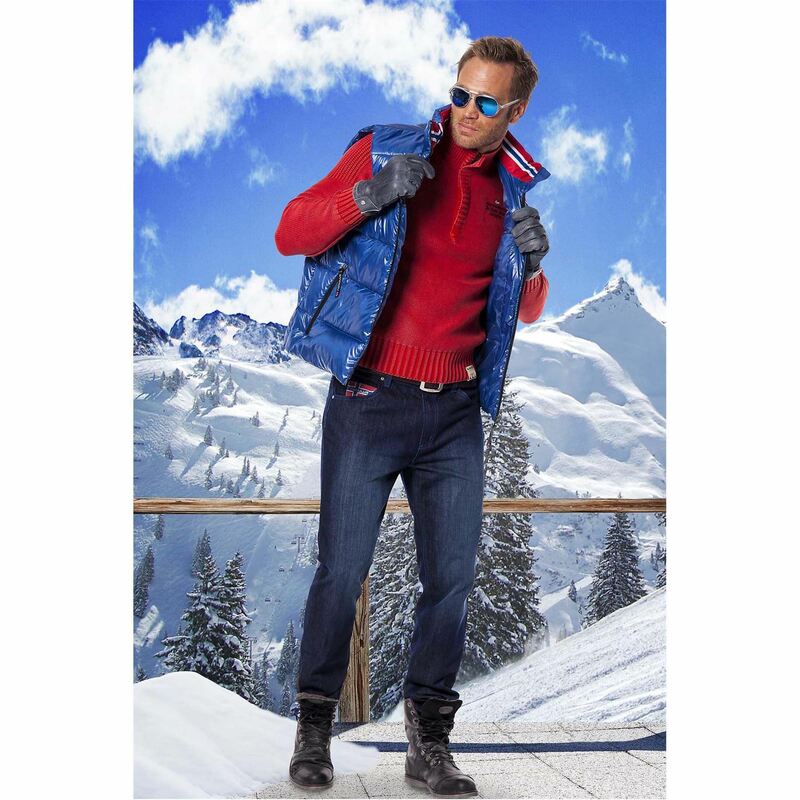 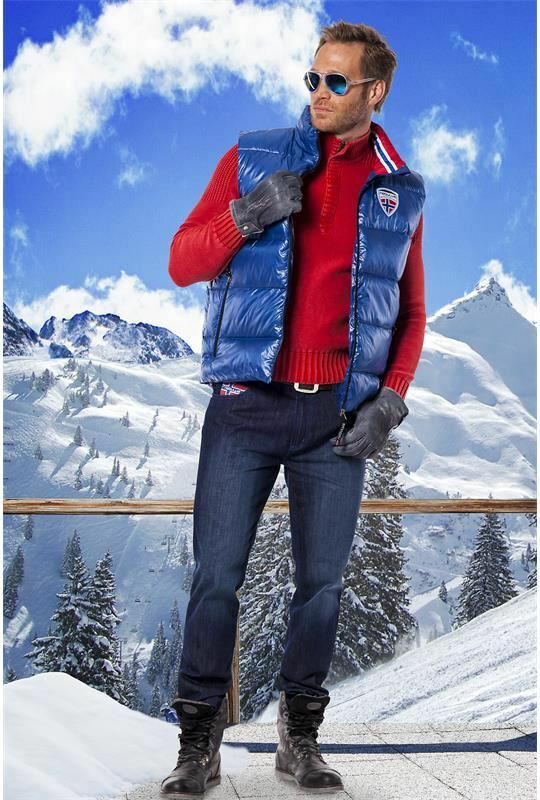 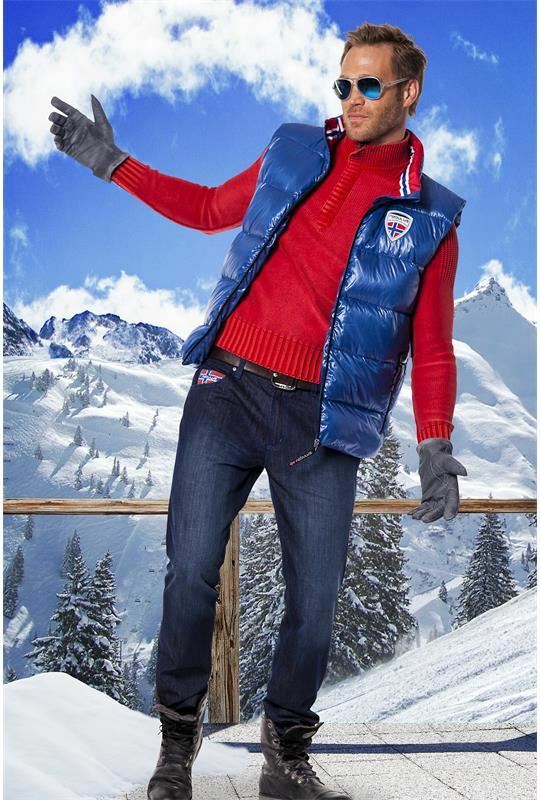 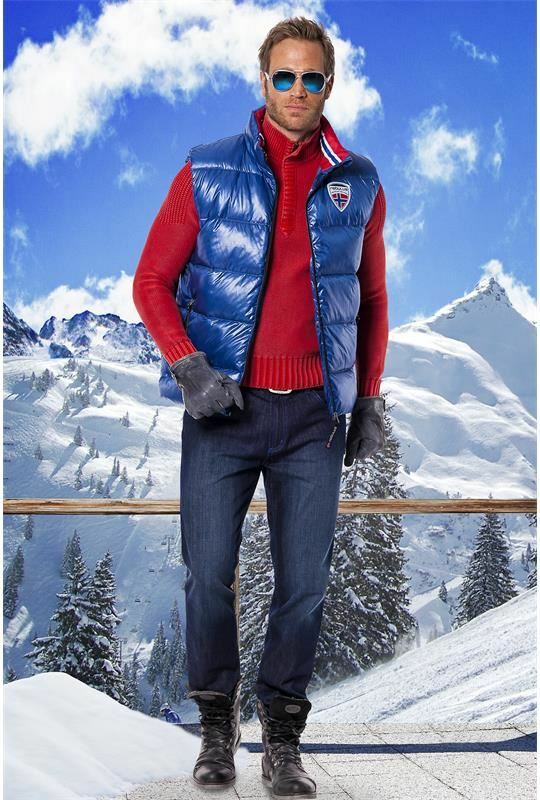 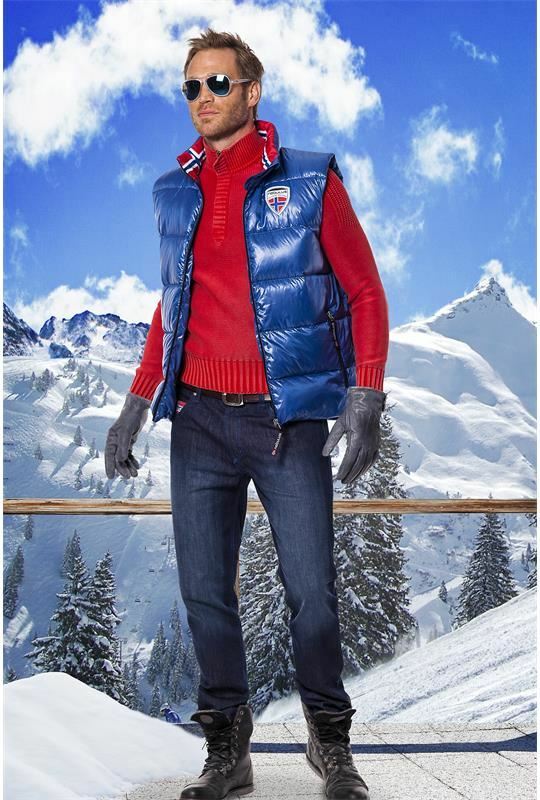 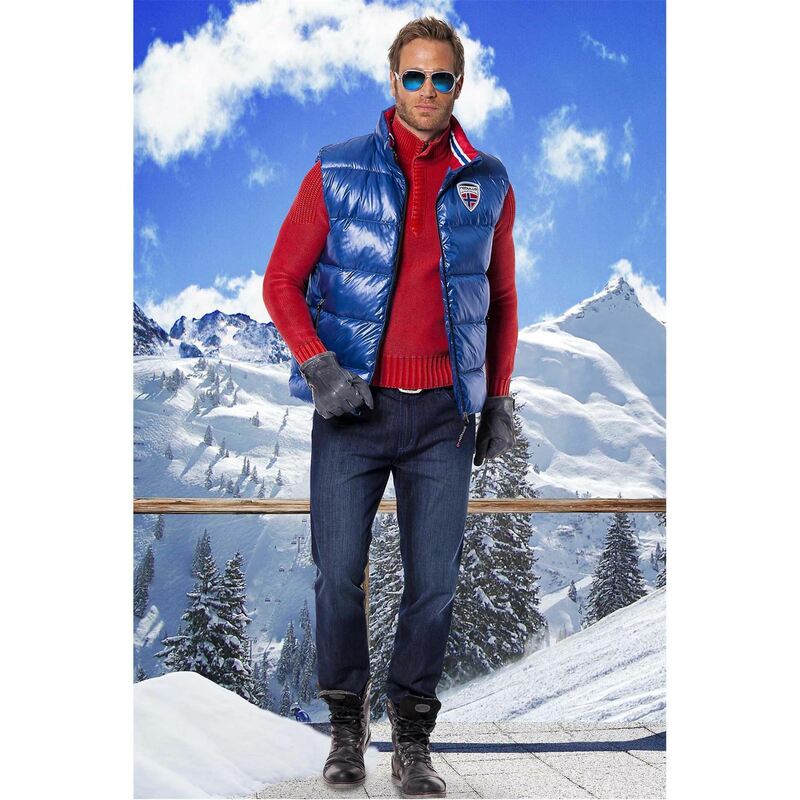 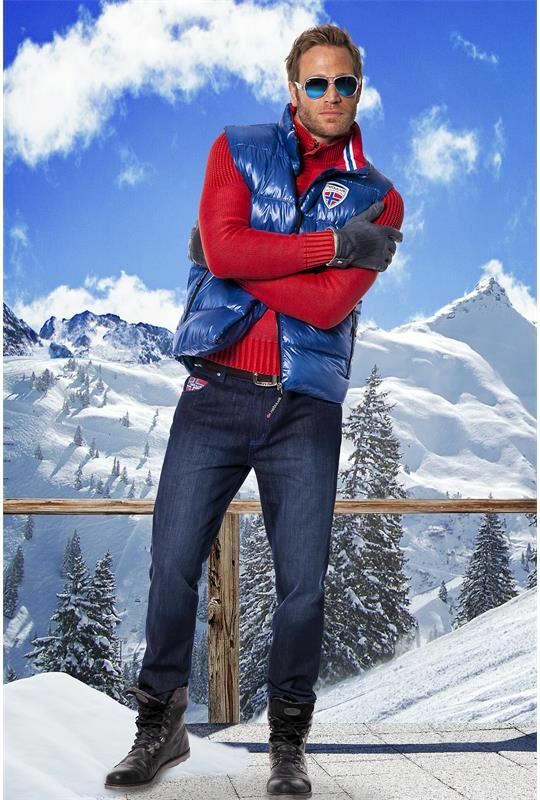 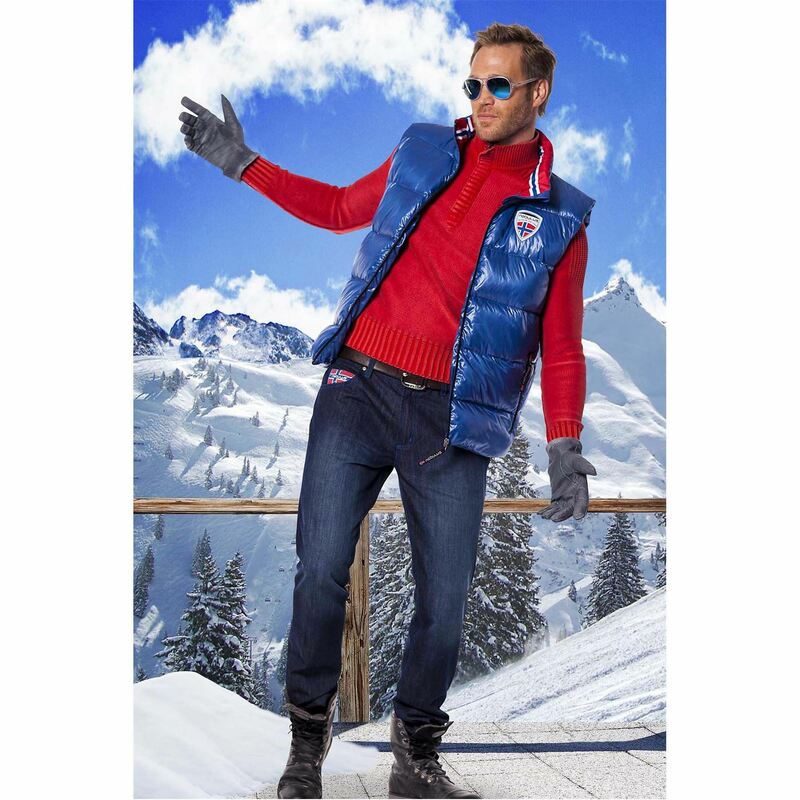 Very high quality vest, with 60% pure down and goose down, and 40% feathers. 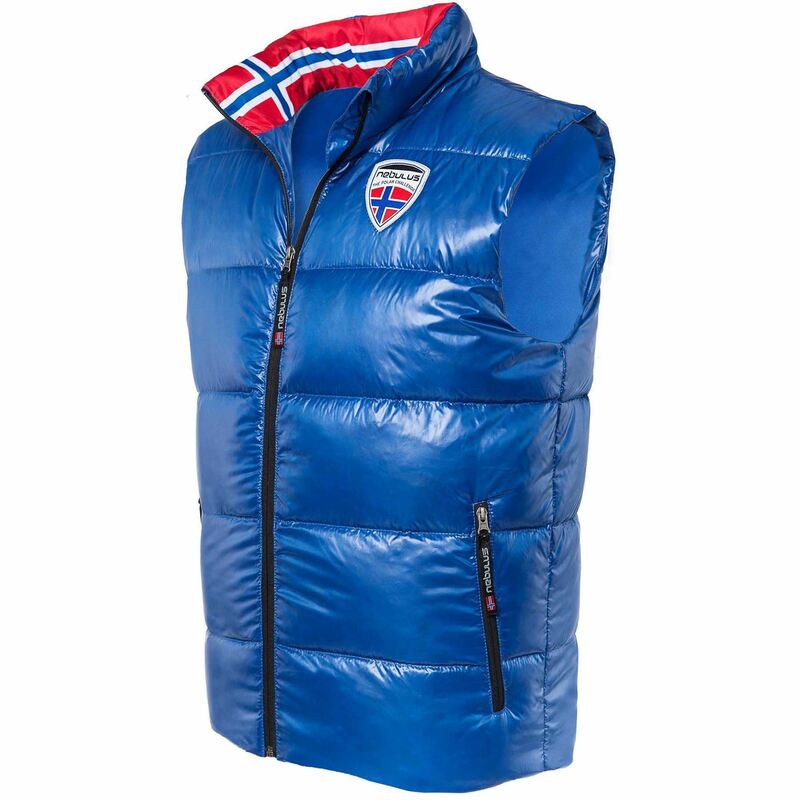 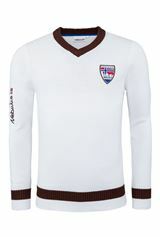 Light and casual wear, but is still very warm and it won’t let you freeze on cold days. 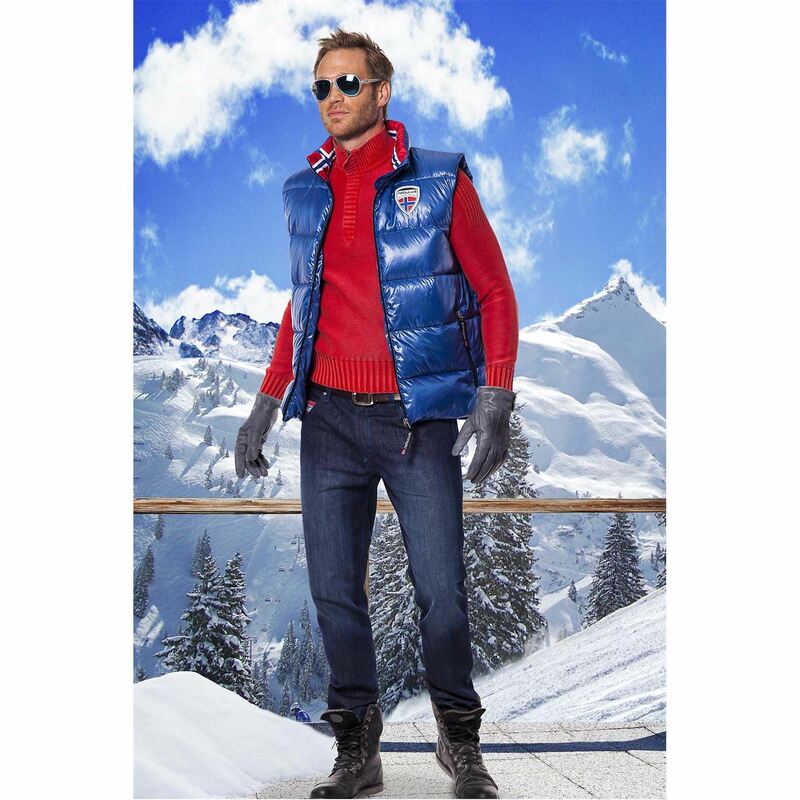 Light glossy upper material gives this autumn/winter vest a touch of luxury and modern quality. 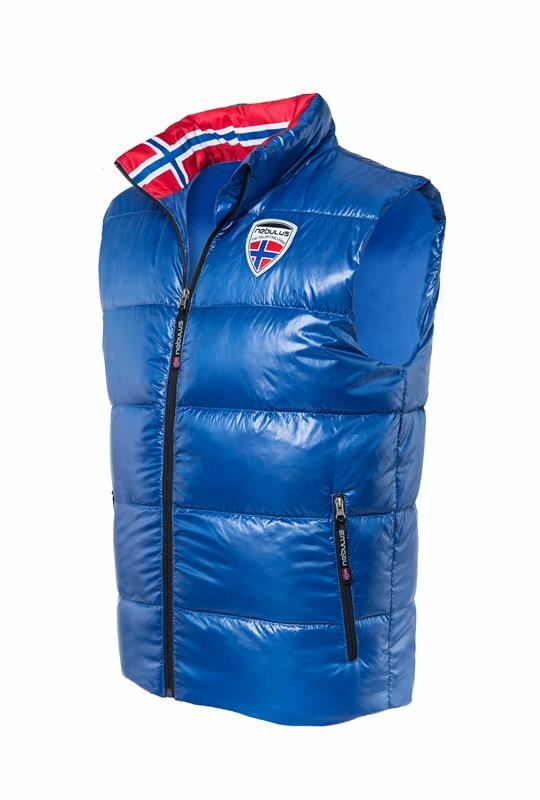 A well-equipped item in terms of fit and comfort - a dream for almost any weather! 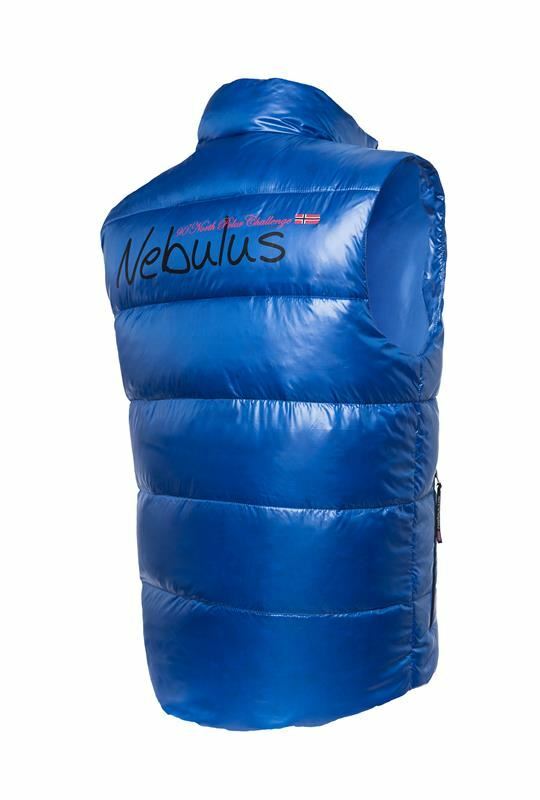 Due to the outstanding Nebulus design, you will draw attention to you no matter where you are. Show simple that you have style and prefer a certain lifestyle.